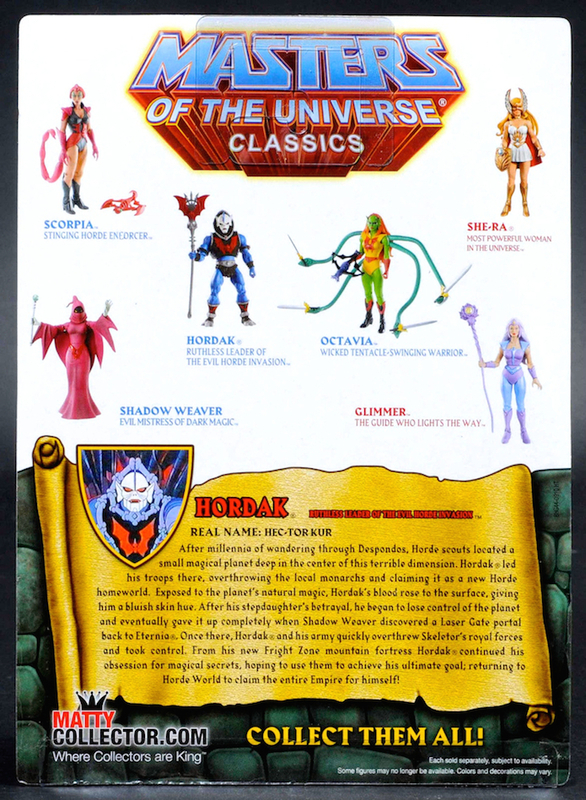 After millennia of wandering through Despondos, Horde scouts located a small magical planet deep in the centre of this terrible dimension. 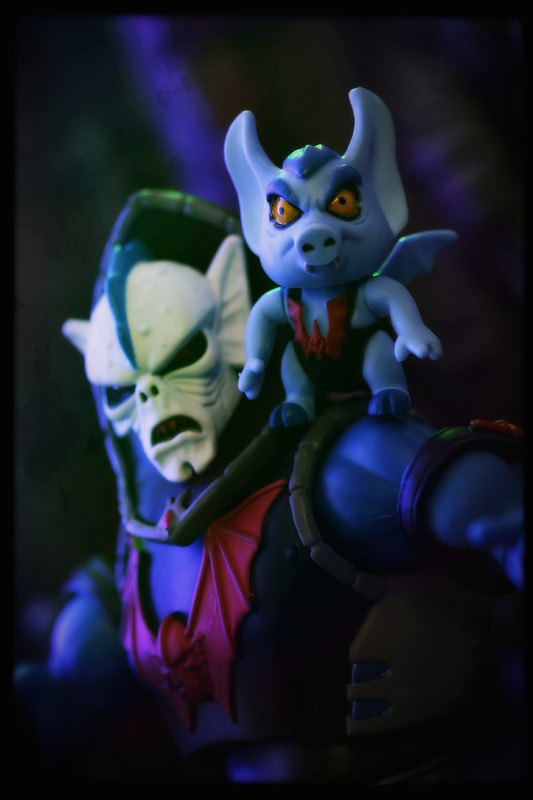 Hordak led his troops there, overthrowing the local monarchs and claiming it as a new Horde home world. 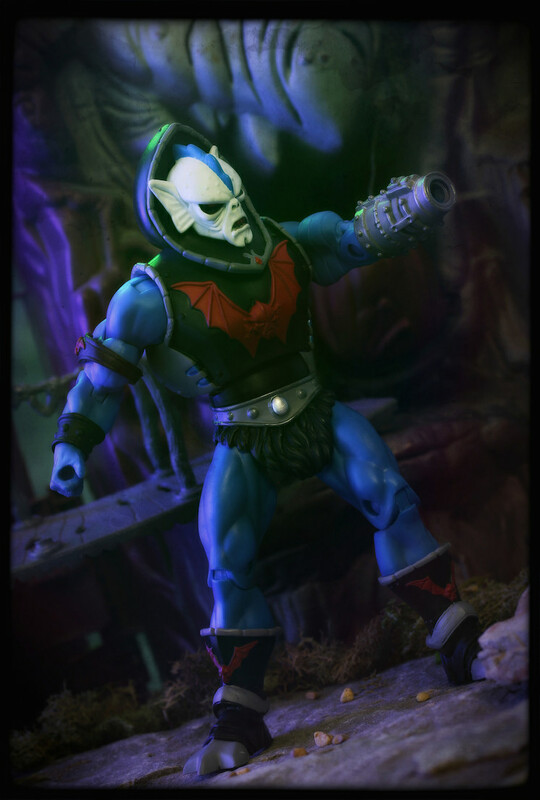 Exposed to the planets natural magic, Hordak’s blood rose to the surface, giving him a bluish skin hue. 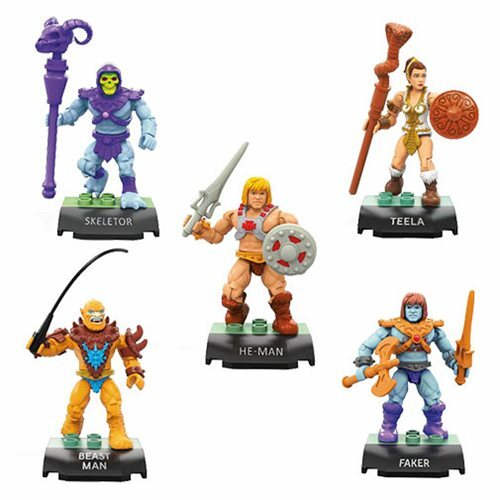 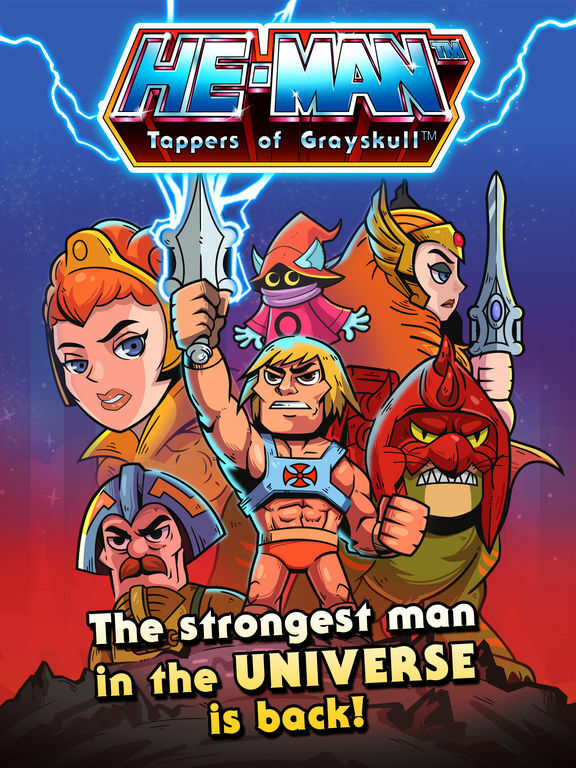 After his stepdaughter’s betrayal, he began to loose control of the planet and eventually gave it up completely when Shadow Weaver discovered a Laser Gate portal back to Eternia. 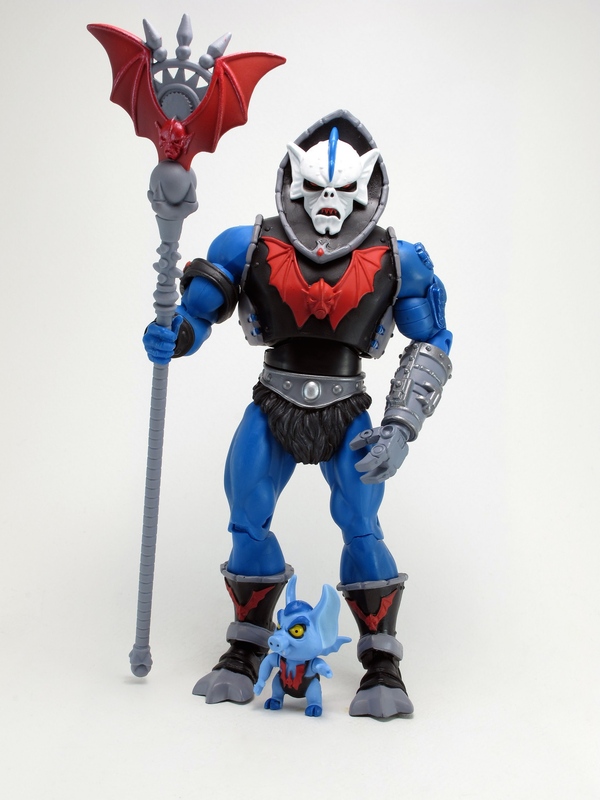 Once there, Hordak and his army quickly overthrew Skeletor’s royal forces and took control. 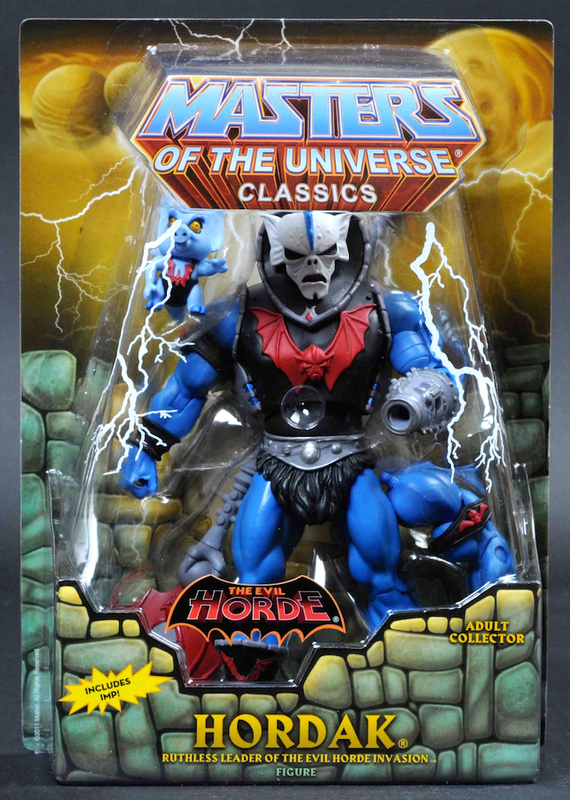 From his new Fright Zone mountain fortress Hordak continued his obsession for magical secrets, hoping to use them to achieve his ultimate goal; returning to Horde World to claim the entire Empire for himself!